You will need £5 to join and set up your adult share account. There is a one off fee off £3 and the other £2 will be deposited into your share account as savings. Savers will receive an annual bonus payment known as a dividend. The size of the dividend is calculated as a percentage of your savings at the end of each calendar month in the previous credit union financial year to 30th September. The bigger the savings the bigger the dividend. 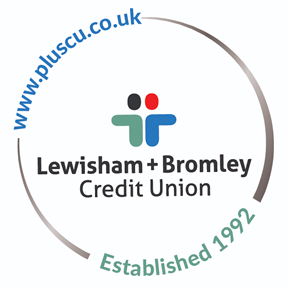 Dividends are added to savings in March, after the members of the credit union have voted on the level of dividend to pay out at the AGM. You can pay money into your savings in online, at our branches, by standing order, at convenient local shops through PayPoint (if you use our PayPoint card) or by transfer direct from your wages or benefit receipts. For instance, quite a few of our members save using their Child Benefit payments. You can save as much or as little as you like, as often as you want. The more savings you build up the better chance you have of borrowing more money should you require a loan from the credit union. In some cases some of the savings in the share account will be transferred to a secured savings account (also known as 'share 2' or S2 for short) to act as security against the loan.